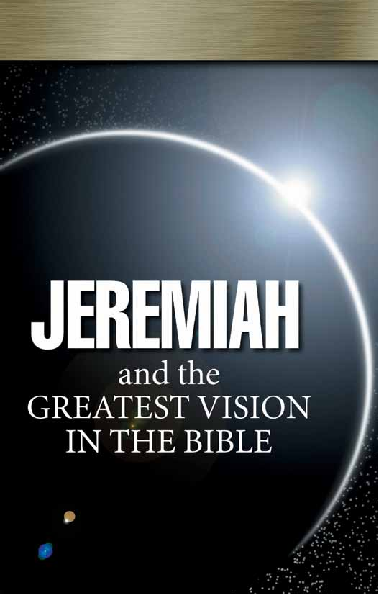 The book of Jeremiah was written to the ancient Israelites over 100 years after they had gone into captivity. Think about that! Why would God cause Jeremiah to do such a thing? Because the book of Jeremiah is primarily for Israel in the end time! And there is an even greater emphasis on spiritual Israel, or God’s Church. You urgently need to understand why! Your basket is empty. To request literature, browse our library and add items to your basket.